Specialized in the planning, creation and management of contents destined to women. 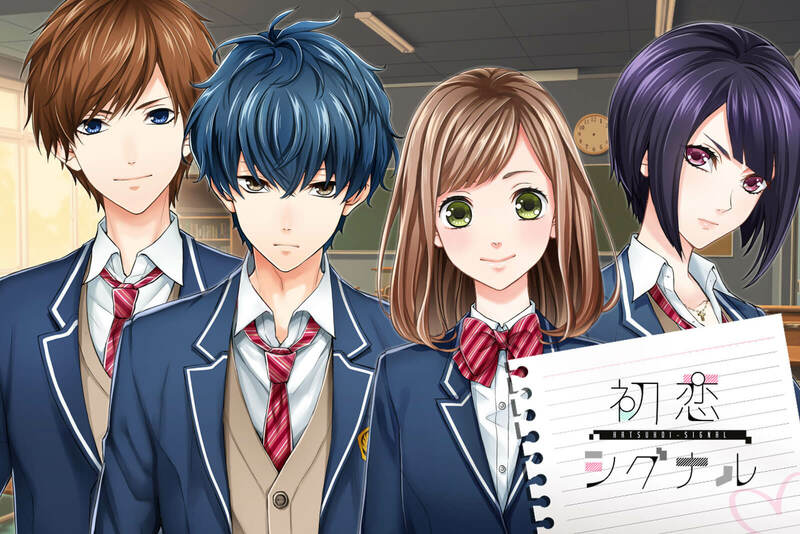 We are going to release a new otome game, “First Love Story”. You can enjoy a variety of love stories in this one app. English version will be ready soon so please look forward to it! And this was the start of their “First Love Story”. What will happen to their First Love story??? We’re almost ready to release the game! With the vision of “In the world full of favorites”, we try hard to provide you the best and high quality contents. (C) 2019 favary Inc.. All rights reserved.